President Donald Trump watched Fox & Friends Wednesday morning to get his early briefing on the latest about the previous night’s terror attack in lower Manhattan that left eight dead. Trump blamed the Senate’s top Democrat Chuck Schumer for the attack. Trump also pushed his immigration agenda. And he twice plugged his pals at Fox News Channel’s morning show. “We are fighting hard for Merit Based immigration, no more Democrat Lottery Systems. We must get MUCH tougher (and smarter),” Trump continued. Political correctness is over; we now enter the “rage stage” where people let emotion dictate the rules. Immigrants are going to be targeted in a ruthlessness manner; systematically programs that were designed to help them will be gutted or eliminated. Austrian voters paved the way for the nationalist Freedom Party to enter government, heralding a shift to the political right that’s likely to make the country a more prickly ally for its European partners. Kurz is not only the youngest leader in Europe but one that is set to give new life to the Alt-right movement. The fact that he is a millennial illustrates that his stance resonates with the young and that this trend has a lot of staying power. We stated that we were in the midst of a culling period, we failed to mention that it would be a phenomenon that would be experienced worldwide and not localised just to the US. Now we know why the Saudi’s went to Russia. Prince Bandar Bin Sultan had the audacity to threaten Putin for supporting Syria. He stated he would open the floodgates for terrorists to flock into Russia. Then they supplied the rebels with weapons to fight Russia and Assad’ forces. We stated that the Russian Bear would not rest till blood was drawn and it has drawn a lot of blood with this strike. The Saudi’s understand Russia is there to stay in the Middle East as do the Israeli’s. More and more nations will turn to Russia for help as they proved how effective they were at destroying ISIS in Syria. 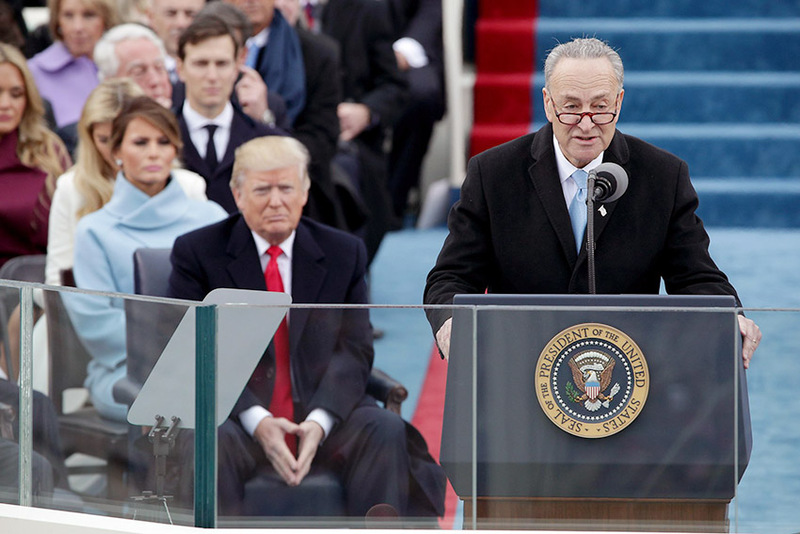 This entry was posted in Politics, World and tagged Austrian Vote Paves Way for Nationalist Party to Enter Government, Donald Trump Blames Chuck Schumer, The Great Saudi Cleanse (just another word for the great Culling) by Alan Solomon. Bookmark the permalink.